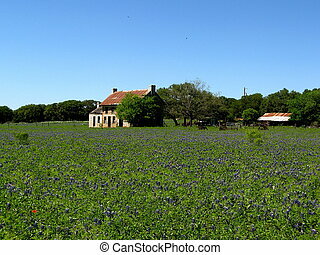 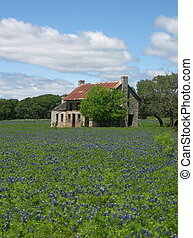 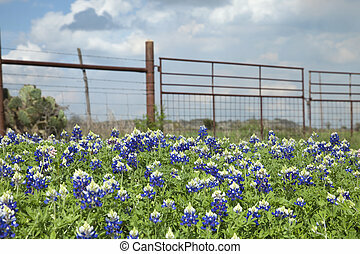 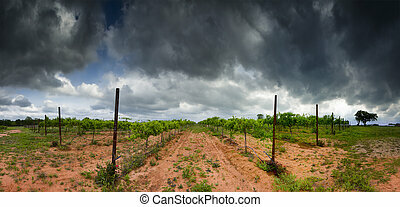 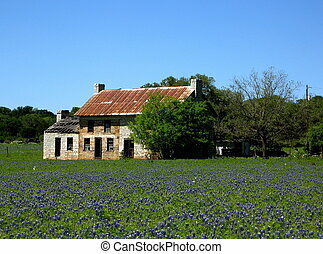 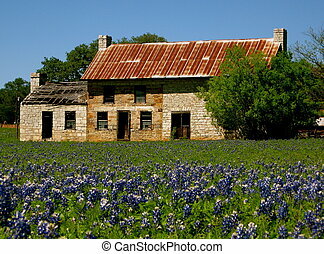 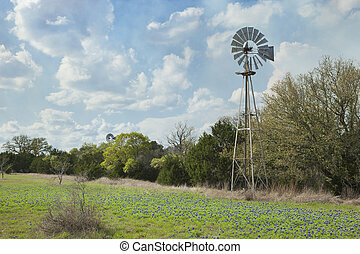 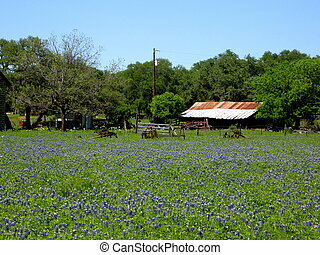 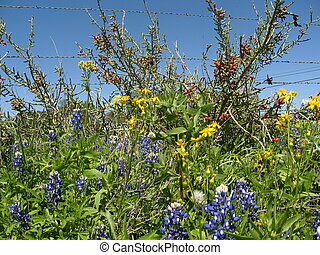 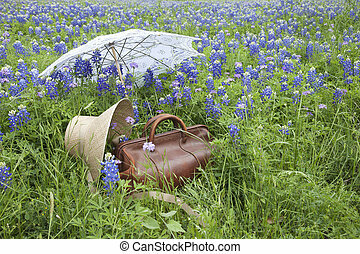 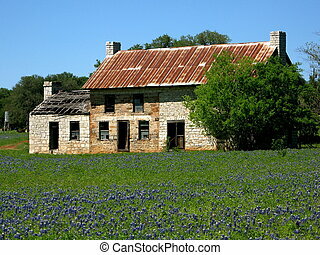 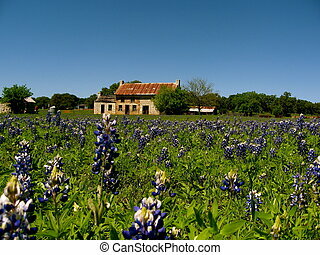 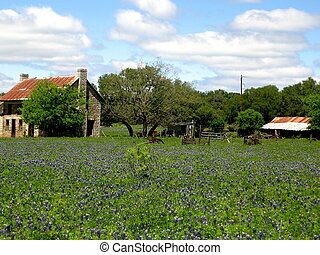 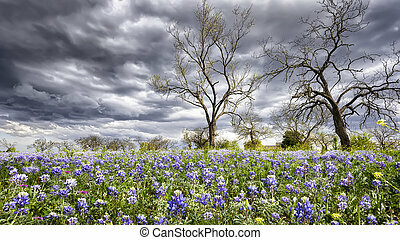 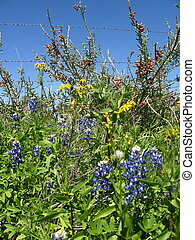 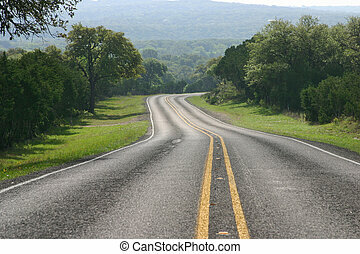 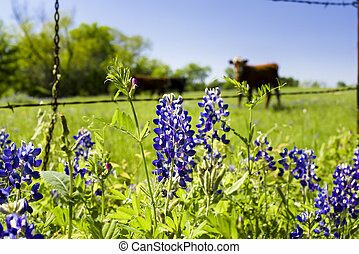 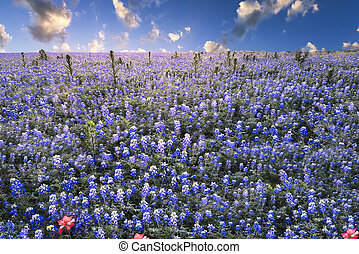 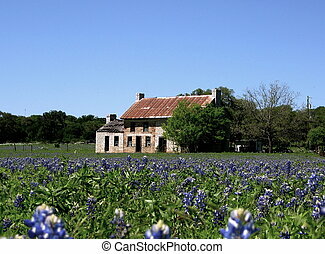 Bluebonnets in the texas hill country. 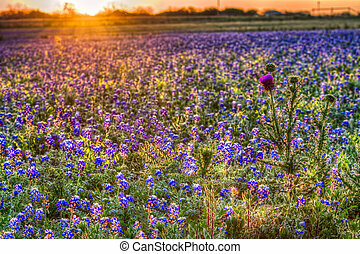 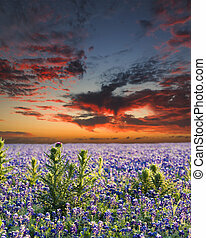 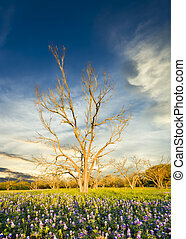 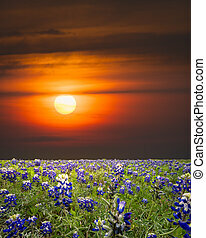 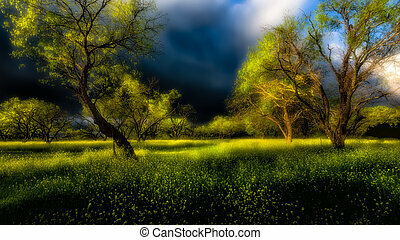 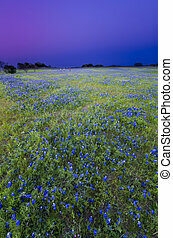 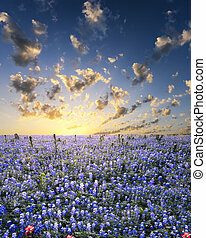 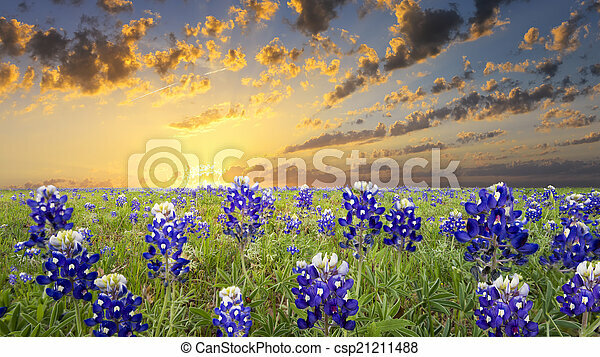 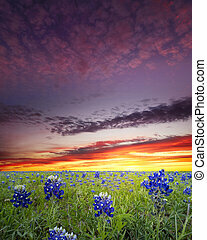 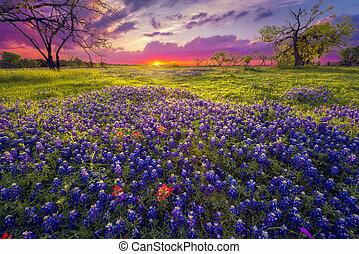 Bluebonnets covering a rural texas field at sunrise. 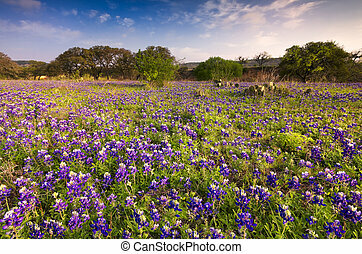 Bluebonnets in the Texas Hill Country.